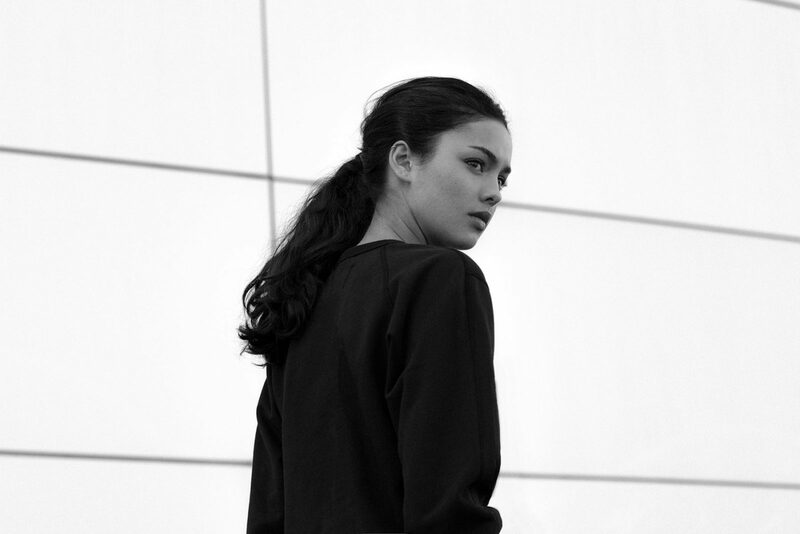 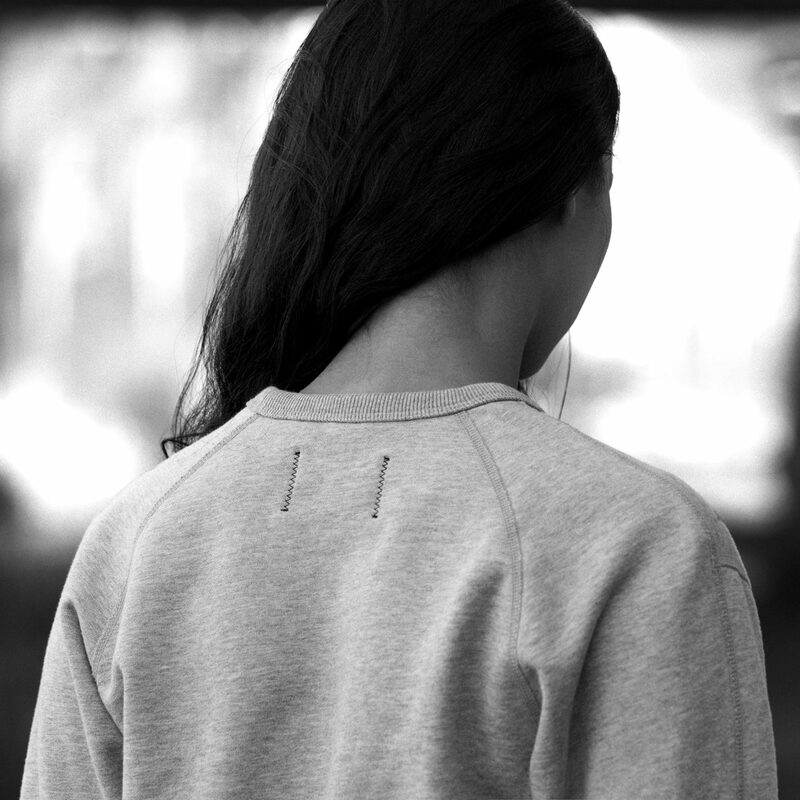 Our latest release for women is a range of relaxed essentials inspired by classic sportswear. 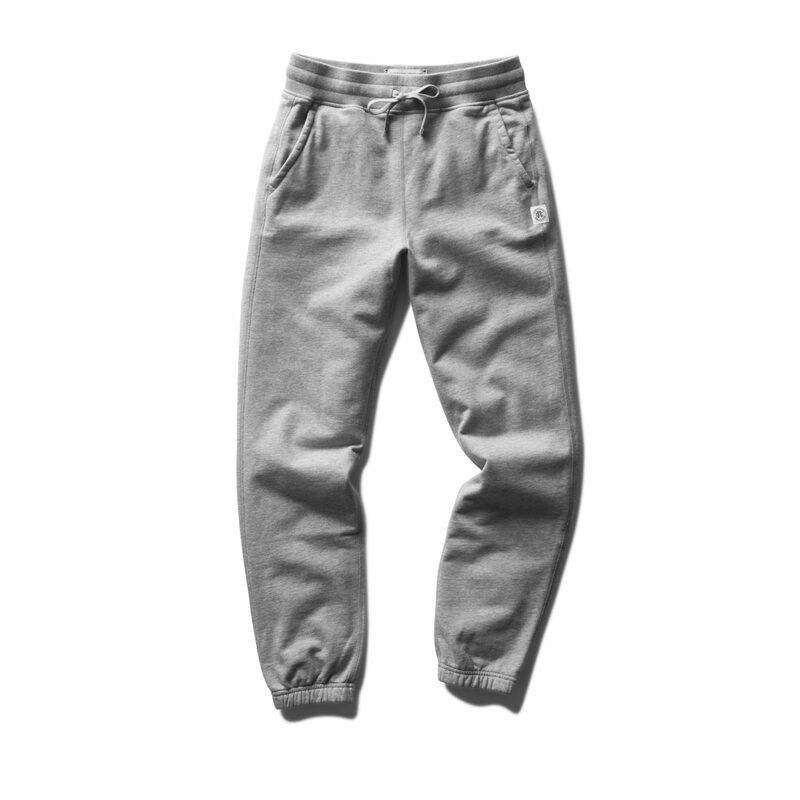 Developed with premium Midweight Terry, these staple styles combine a more generous fit with our signature fabric’s exceptional structure and comfort. 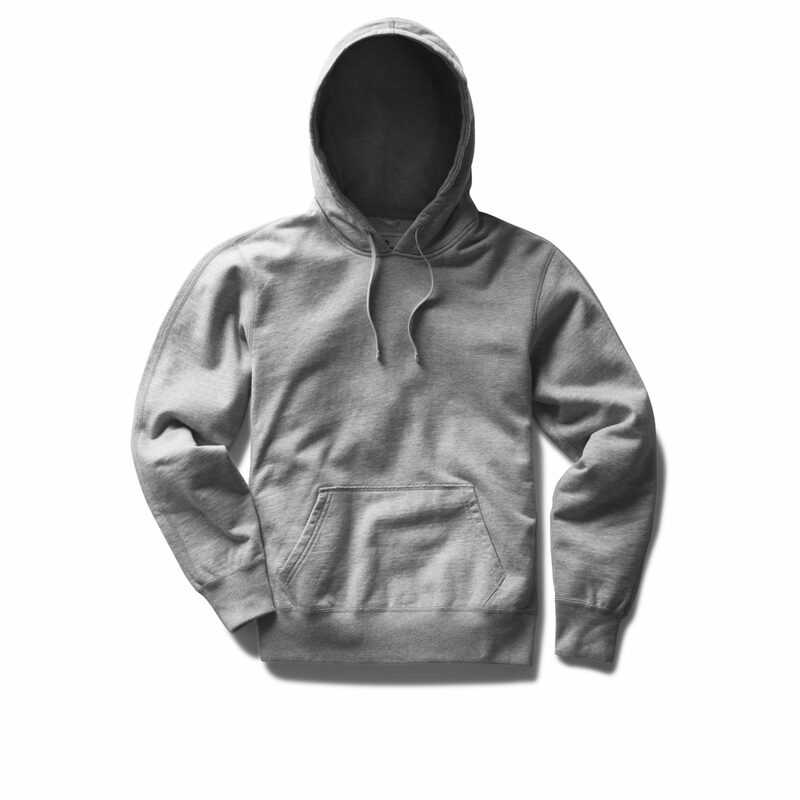 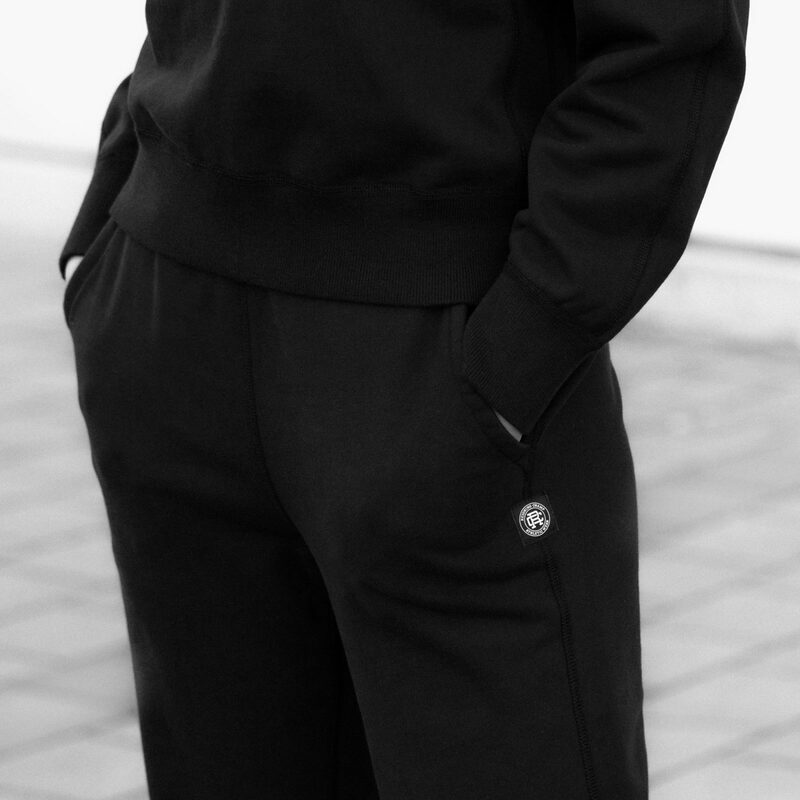 The Relaxed Fit series includes Canadian-made hoodies, crewnecks and sweatpants in three timeless colours. 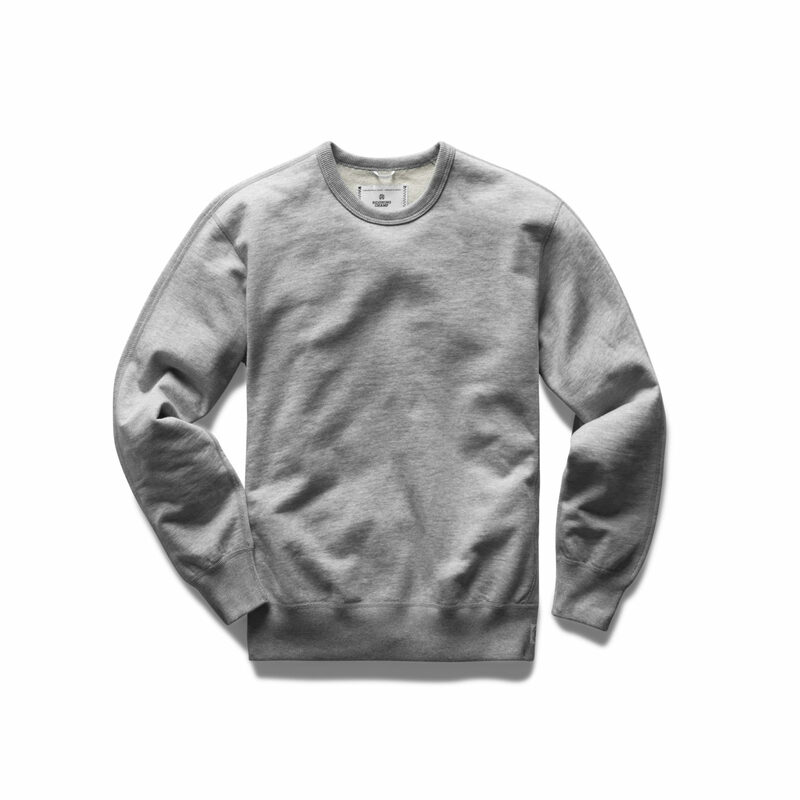 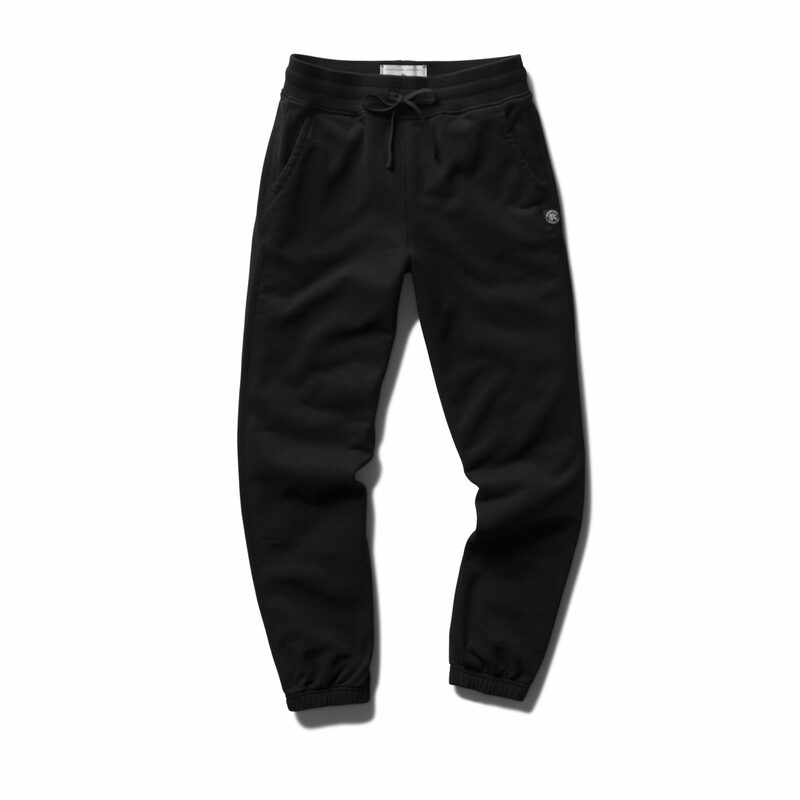 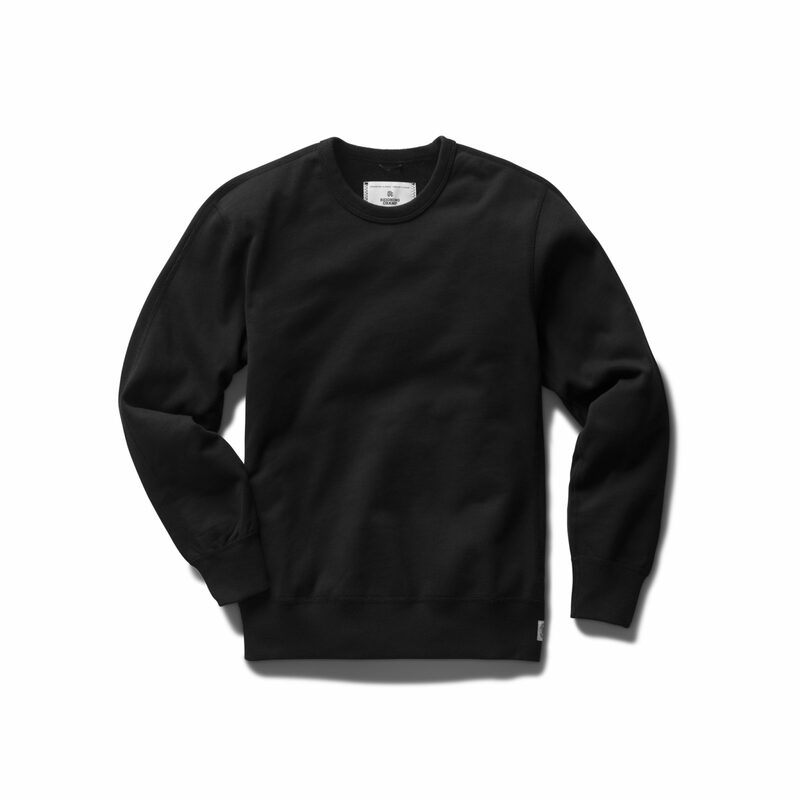 Available exclusively online and at Reigning Champ flagship stores.